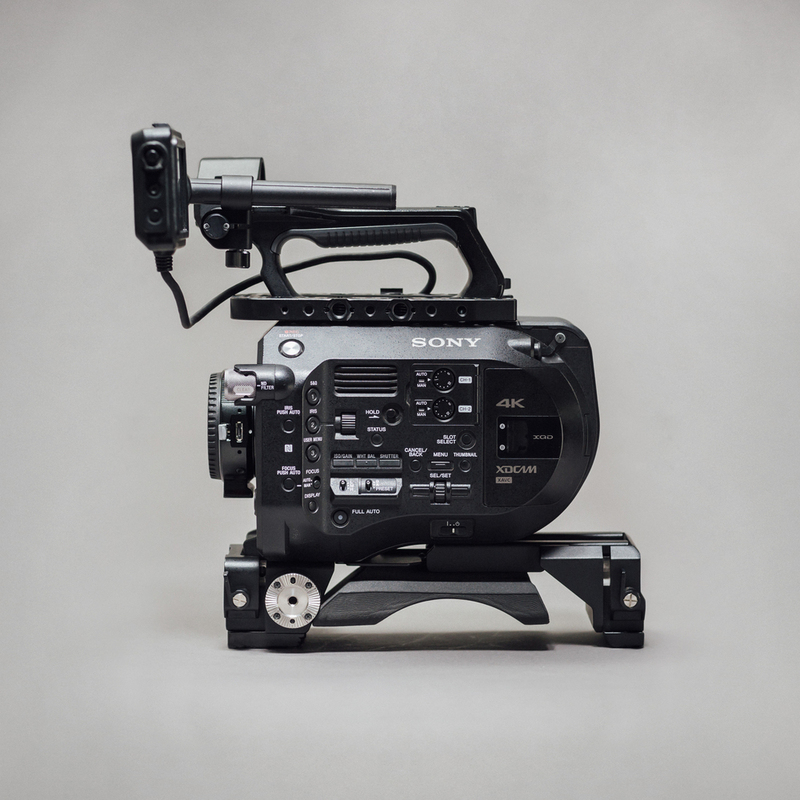 The FS7 is a flexible 4k camera system that utilizes a super 35mm sized sensor. The camera features 14 stops of latitude and a wide color gamut that recreates beautiful colors all while delivering very low noise levels. 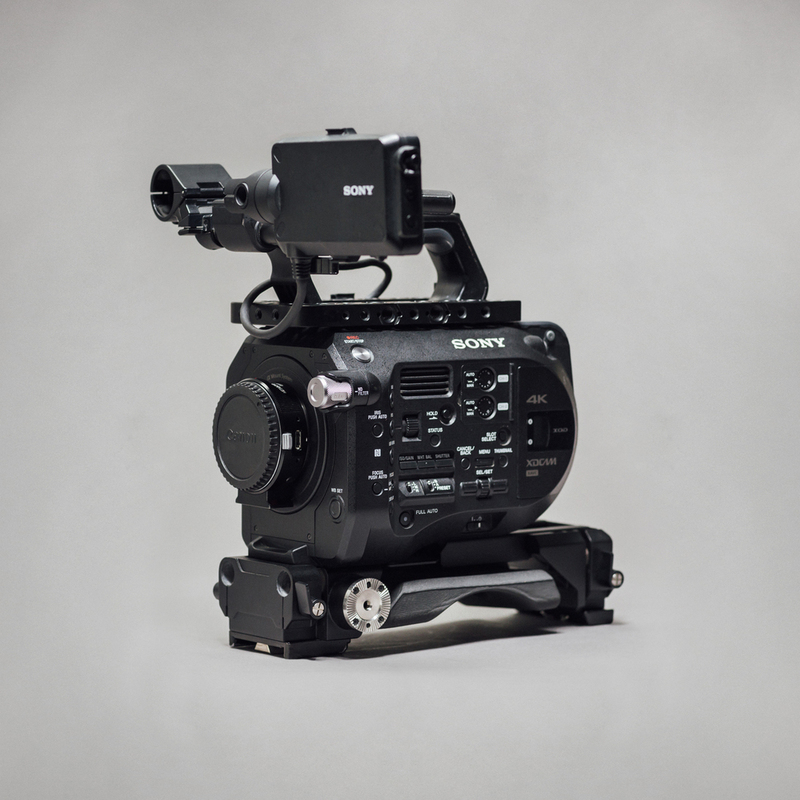 The FS7 offers multiple high frame rate options at 1080p and 4k resolution. The body is made of strong but lightweight magnesium. With the included ENG shoulder pad and smart grip, the FS7 is an excellent choice for handheld shooting. For RAW shooting, the camera can output up to 60fps 4k RAW video to an Odyssey 7q+ recorder with an additional extension unit. At 2k RAW it can output up to 240fps. Internal Apple ProRes recording can be achieved by attaching the optional XDCA extension unit. 30fps @ 1080p is the max frame rate and resolution while recording ProRes. Internally up to 60fps @ 4k, 180fps @ 1080. Externally up to 240fps @ 2k and 60fps @ 4k.